The range of companies in the market place who offer franking machine hire facilities is extensive and of mixed service and mail processing capabilities. If you’re frustrated by having to pay rental charges then you can move to buying yourself the best franking machine with the most up to date technology without it being a costly venture. 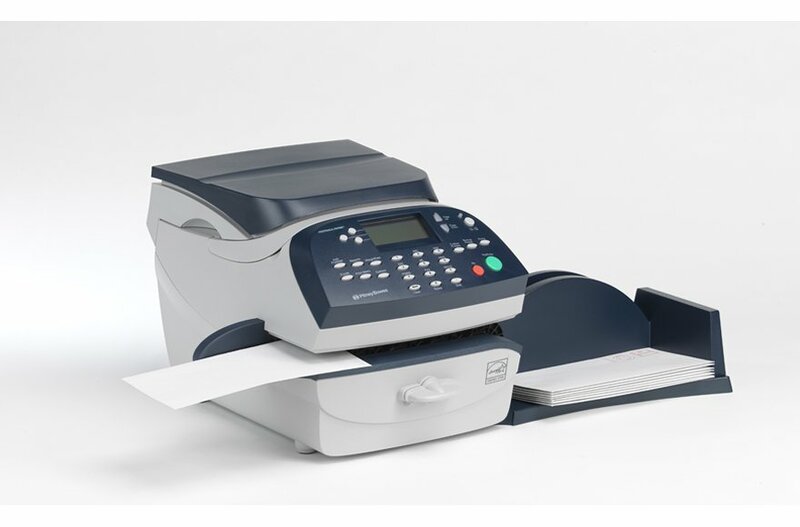 When firms rent franking machines they have the backup of the provider for advice, stock and upgrades necessitated by usage changes but, taking IMS Franking Machines in Aldermaston as an example, they don’t just lease franking machines they also sell them. Expertise is still available to purchasers and stockists are extremely unlikely to refuse you the sale of additional items. So, what have you got to lose? Here are a few of the pros and cons that could confirm whether you rent or buy. You own the best franking machine for your needs. Payment is up front so budget considerations are handled at the outset. You often make savings on the overall cost. Purchasers are in control of where supplies and additional services are acquired. You aren’t tied to a contract. The initial purchase cost can seem prohibitive, it’s normally £1000 or higher. If you buy an older model it may become obsolete more quickly. Older model supplies could be less easy to source. There is no maintenance contract in place for quick problem resolution. Breakdowns are more probable with an older machine, wear and tear, parts replacement and no maintenance contract will often take longer and cost more but there is no monthly or annual service fee that would be applicable with a contract. It’s worth noting that although buying a second hand or reconditioned franking machine can save on initial costs when the unit is older this could make it more likely for Royal Mail to retire it. This would mean additional expenditure on a new franking machine so the benefit of money saved on the purchase of the first model will be lost obtaining the best franking machine that will be Royal Mail sanctioned. Royal Mail has stipulated that all newly bought franking machines should be SMART technology enabled so making a purchase of one that doesn’t fit this description is a foolhardy action. Lease franking machine contracts frequently contain a clause which limits the supplies and additional purchases to the franking machine company so even if you spot an offer or less expensive supplier that you’d like to use, you can’t. When there is no contract the supplies can be bought from a plethora of stockists without penalty and with maximum potential to save overall costs through incentives. A hugely important point is that when you buy the best franking machine for your needs you will need a license for it. This can only be provided by a Royal Mail approved source and an annual fee is payable. The choice is yours but experts will be happy to answer questions.